Fully Furnished Turn-key Home ! Are you looking for a Move in Ready house? This is your opportunity! 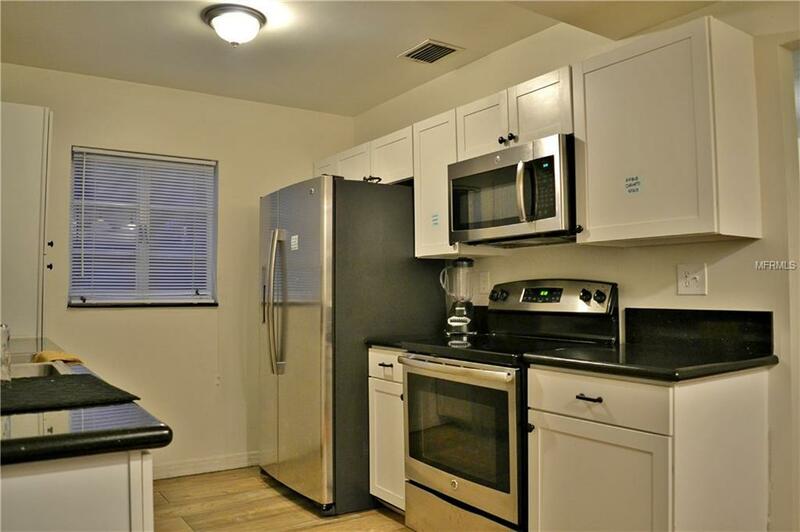 3 Bed - 2 Bath Fully Furnished Home with Electricity, Water, Internet and Pest Control included!! What else can you ask for ? 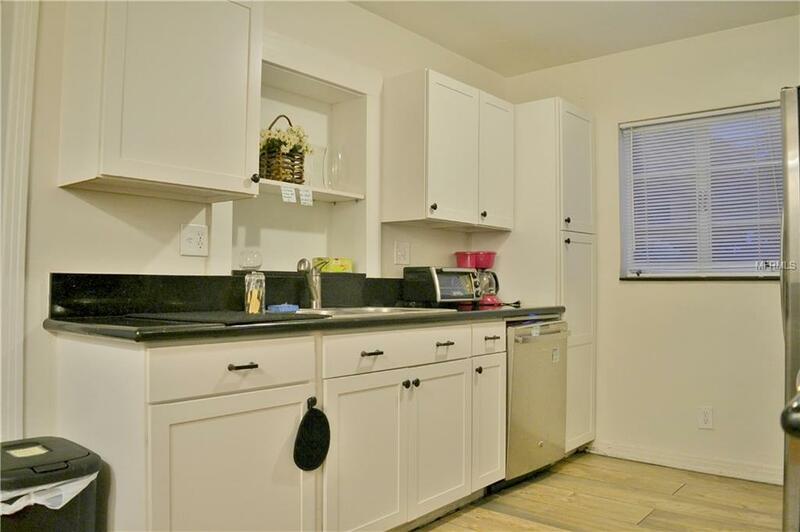 Updated Kitchen with newer cabinets, granite counter tops and stainless steel appliances. 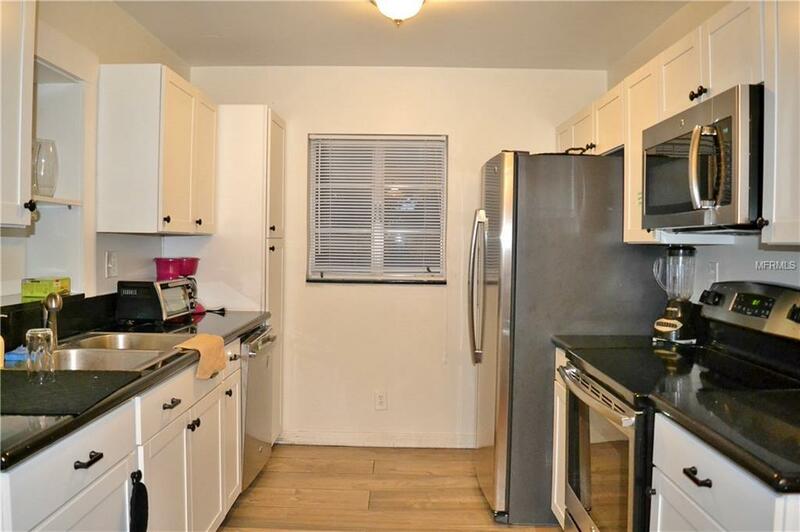 Hardwood floors throughout and Wood Tile in the Kitchen. Oversize Backyard and completely fenced in. 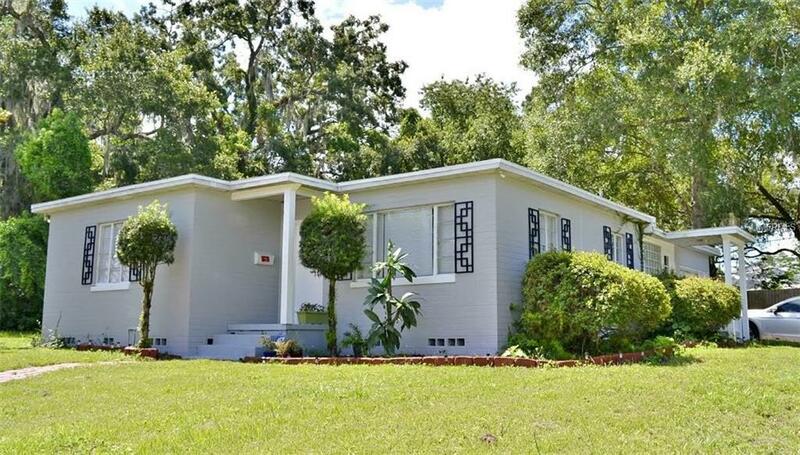 Tons of natural light and located in a very safe community just 5 minutes away from Downtown Orlando, in the desired Lake Como community, which is assigned to the brand new K-8 Lake Como School. HOUSE IS AVAILABLE STARTING ON JUN 17TH. Listing provided courtesy of Ecologic Realty Group.